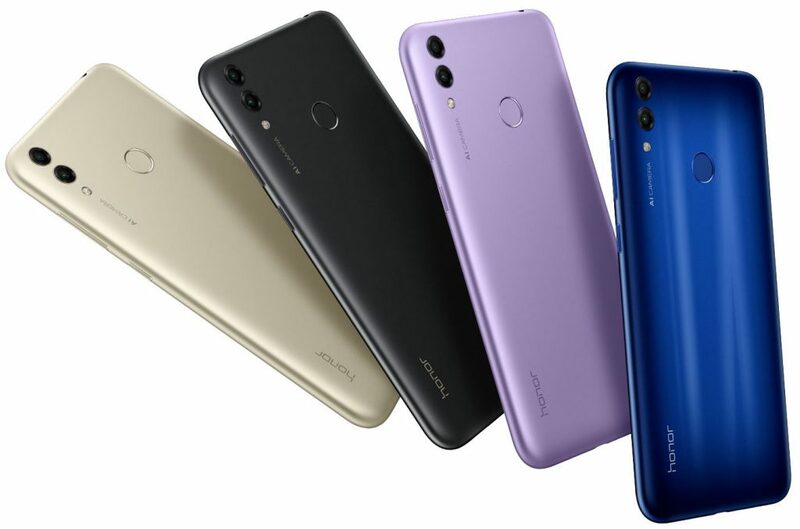 Huawei’s Honor brand just announced the Honor 8C, the company’s latest budget smartphone and the successor of the Honor 7C in China, as it had promised. 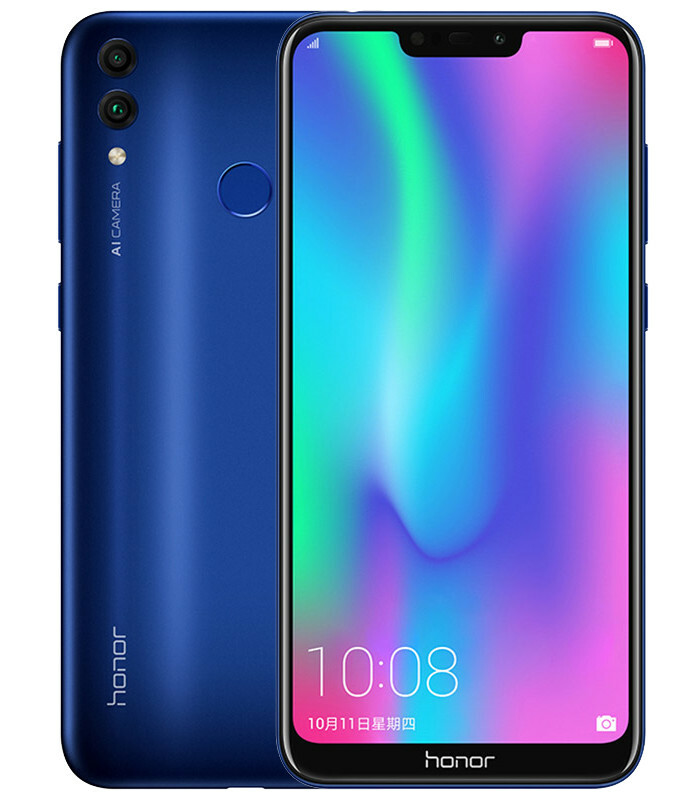 It has a 6.26-inch HD+ 19:9 aspect ratio display with a notch, is the first smartphone to be powered by the latest Snapdragon 632 SoC, has up to 4GB of RAM, comes with a 13-megapixel rear camera with LED flash along with a secondary 2-megapixel camera for capturing depth information in portrait shots and AI scene recognition. It comes with an 8-megapixel camera on the front with AI beautify features. It has 3D nano-level texture design, combining the gradient color and glare, offering an unique light and shadow circulation effect, features a rear-mounted fingerprint sensor. It has Dual 4G VoLTE support, dedicated Dual SIM and microSD slots, and packs a 4000mAh battery that promises up to 12.5 hours of online video playback.